All parents feel some anxiety when they send their child to school for the first time. But the worry is compounded when they must also ask the school to provide individualized support for their child living with diabetes. For parents of children with type 1 diabetes, the responses to this question are inconsistent across the country and even from school to school within a province. 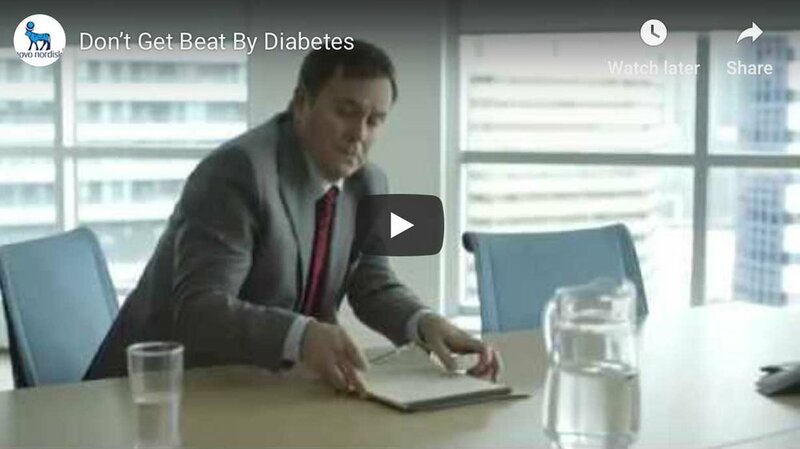 It’s a situation the Canadian Diabetes Association (CDA) and parent advocacy groups are working to change. “Our goal is to ensure that school boards in all parts of Canada support kids to manage their diabetes in school the way they do at home,” says Joan King, manager of outreach and individual advocacy in the CDA’s government relations and public affairs department. In response, the CDA launched a national advocacy campaign to draw greater attention to the issue. The CDA has developed guidelines for the care of students living with diabetes at school that help clarify the essential roles of the student with diabetes, his or her parents/guardians, school personnel and healthcare providers. Provincial education ministries are key players, with the authority to require school boards to implement a comprehensive diabetes policy. Provincial policies currently exist in New Brunswick, Nova Scotia, Quebec and most recently in British Columbia. Shirley-Anne Parsons spent years advocating for the policy in B.C. after her life changed dramatically when her son Nicholas started Grade 1 in 2008. 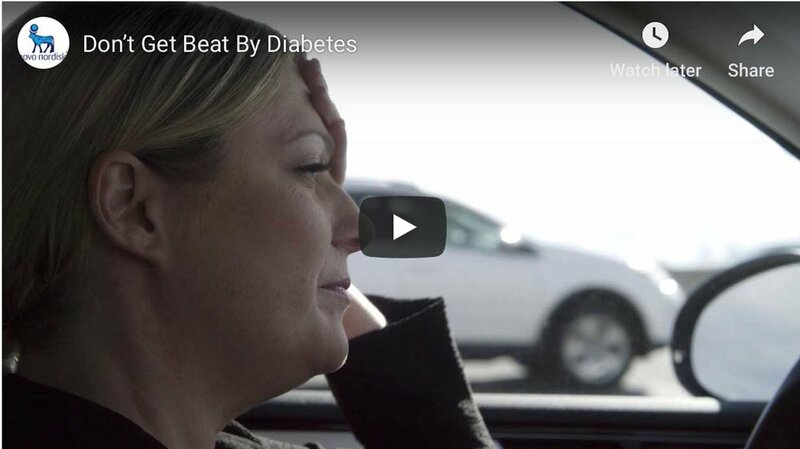 She was shocked to learn that managing his diabetes in school fell to her. Ms. Parsons quit her job and went to the school two or three times each day to operate her son’s insulin pump and ensure his safety. She was among a handful of parents in B.C. who were eventually able to negotiate individual care plans for their children with their district school boards, and is part of Unsafe at School, a parent group that advocated for a provincial policy. Change may also soon be coming in Ontario, where the province has commissioned a needs assessment to determine how school boards can best support students with diabetes and other chronic conditions, such as epilepsy and asthma. Toronto-area parent Shana Betz is a member of the Ontario advocacy group SOS Diabetes, which is seeking a provincial diabetes policy for schools. She is grateful that her daughter Emma, now in Grade 1, is in a school region set up to provide practical support. “We’ve always had a nurse or an educational assistant who performed the tasks needed to keep Emma safe in school. But in many parts of Ontario, community health nurses don’t go into schools, leaving parents scrambling to piece together a solution,” says Ms. Betz. In addition to being a safety issue, “this also goes to the heart of a child’s right to be healthy enough to learn,” she adds. For more information on the CDA’s new guidelines, please visit www.diabetes.ca/kidsatschool.